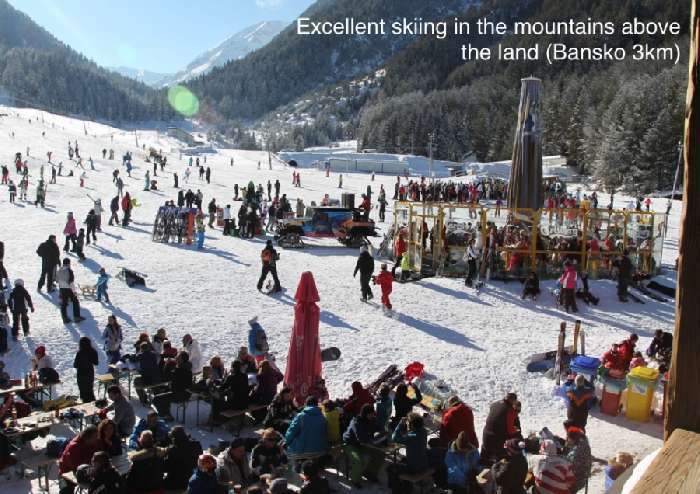 A very rare opportunity to buy a large plot of land on the edge of the 5* Pirin Golf & Country Club, Razlog, only 5 mins from the world class ski resort of Bansko. 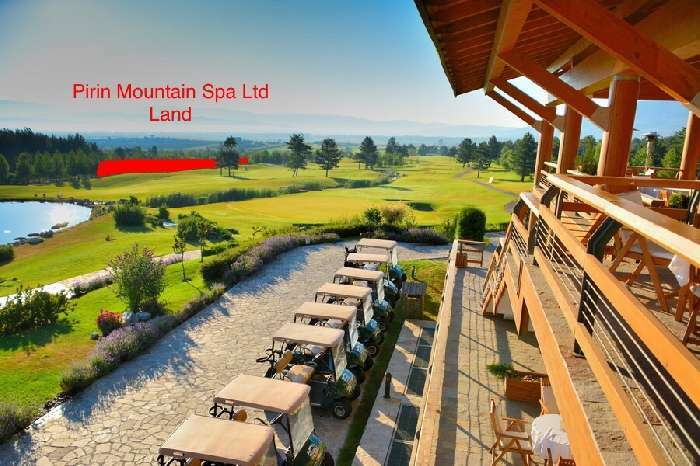 This large plot of land for sale in Razlog is 9,394 sq m and its elongated shape gives uninterrupted views from all positions across the first hole and Pirin Golf Clubhouse, up into the snow-capped Pirin Mountains. 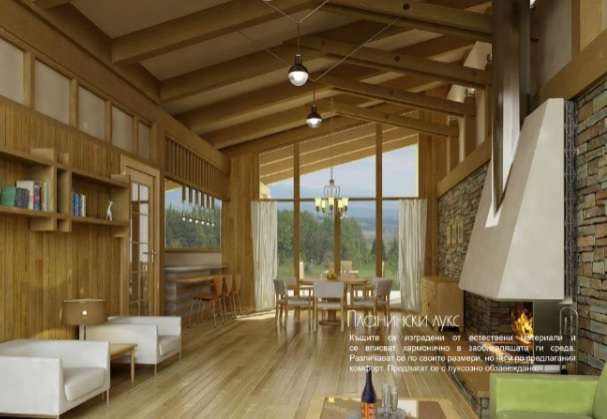 The land comes with full planning permission, which can be provided on request, for a luxury boutique-style spa development designed by the award winning Penka Architects. The apartment hotel has a total build area of 20,000 and alterations to the plans can easily be made if the buyer wishes. 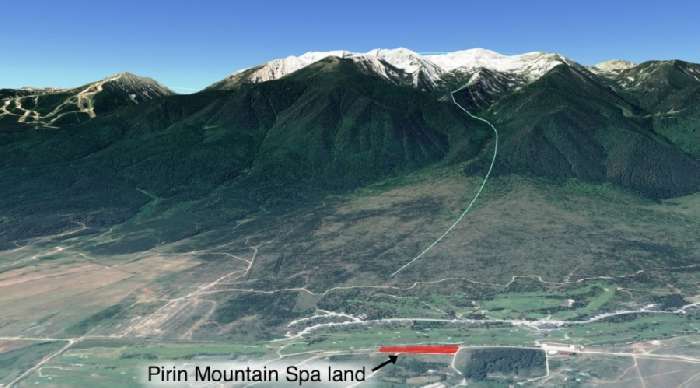 This land was independently valued at 2.7 million euros in 2008 but in today's market, it is worth considerably less. 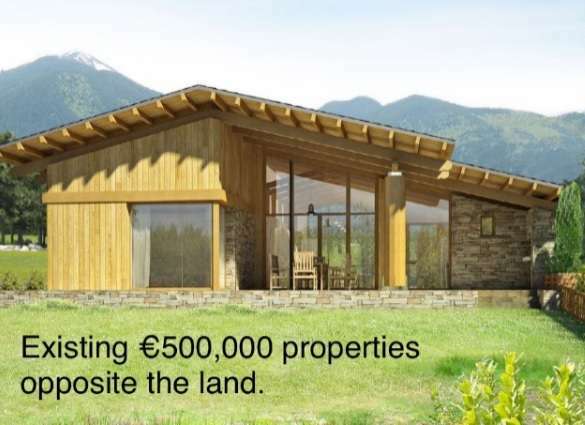 The land is debt free and 100% owned by a British group who understand that the land is worth considerably less and are therefore open to all offers. 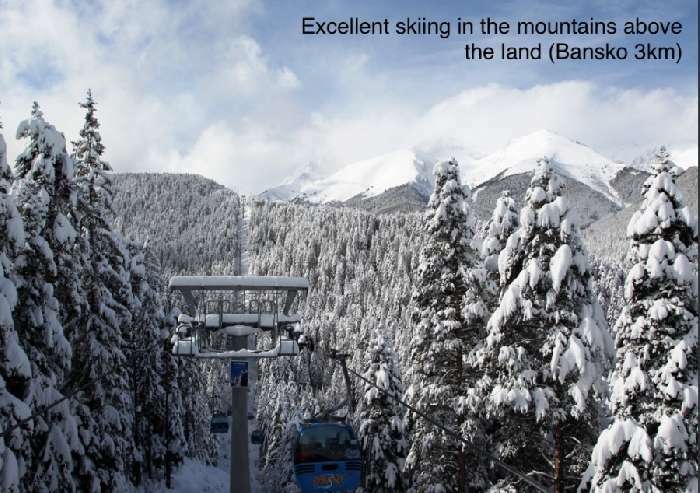 This really is a unique opportunity to buy one of the best plots in Bulgaria located in the Pirin Mountains at a rock bottom price.